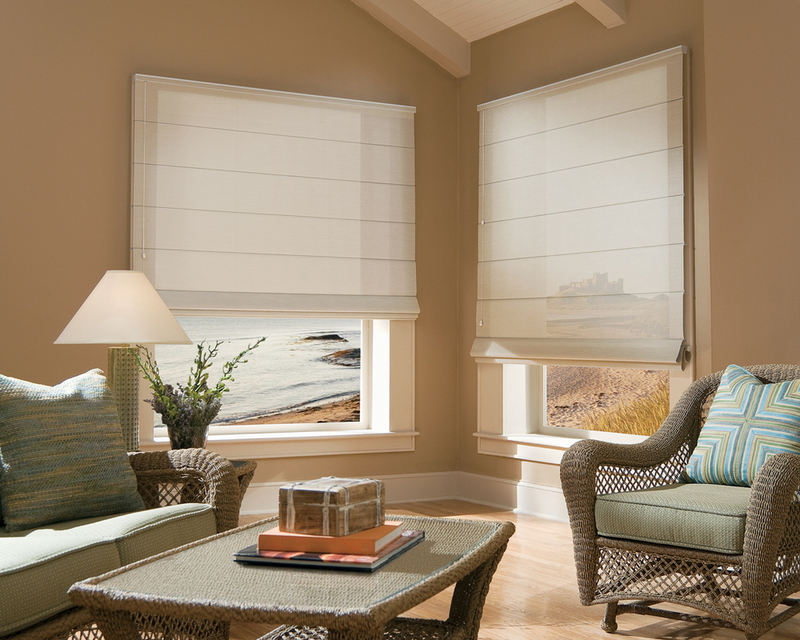 Roman Blinds are a smarter choice. In fact, it is the perfect choice for a window covering. It can be made from any kind of fabric, and for any kind of window. Roman Blinds offer privacy as well as insulation. The fabric used & the design ensures the correct aesthetics besides elegance for your space. Roman Blinds can even be used for windows which have limited space as they have contemporary minimalistic requirement, hence Roman Blinds are tremendously well-liked in the stylish homes of today.